The home was scheduled to go under the hammer on September 21 with a quoted priced of $3.25 million to $3.5 million. 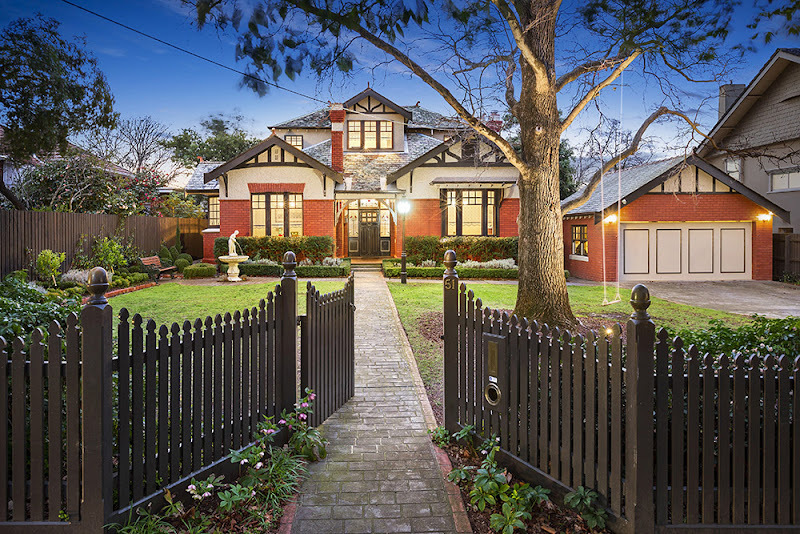 “A five-bedroom Edwardian style family home in Canterbury is reportedly this week’s most expensive sale, selling prior to auction for $3.4 million, according to RP Data. Located at 51 Wattle Valley Road, the circa-1900 property has been recently renovated but retains period features including high ceilings and a leadlight. “It’s a fabulously presented home in a fabulous location,” says listing agent Stan Katz of Bekdon Richards Hawthorn. Situated on 1,075 square metres, the property’s kitchen features a caesarstone benchtop and stainless steel miele appliances and overlooks the timber deck and inground pool. The home was previously listed in September 2005 for $1.55 million through Cantwells Property Group. An “Exquisite Edwardian/Federation family home circa 1900 lovingly renovated with great attention to detail. Situated on over 1000sqm this five bedroom residence provides stylish, contemporary comfort amid stunning landscaped gardens within a highly sought-after Canterbury location. “Downstairs comprises formal lounge and dining rooms, large north facing family room, three generously sized bedrooms, family bathroom with freestanding claw bath as well as laundry with additional toilet and shower facilities. The delightful modern open plan kitchen and meals area at the rear of the house is complete with caesarstone benchtop, stainless steel Miele appliances and a view over the timber verandah to the inground pool and spa. “Upstairs the master bedroom features WIR and ensuite, additional bedroom and study. Kitchen style is in keeping with the period, retaining the polished floor boards, tiled splashback and windows don’t feel out of place; glass doored cupboards are a period touch, well done! A well-appointed Oregan timber and granite kitchen with adjoining meals area complete with glass wall water feature. Maybe this dressing room leads to a bathroom?